Alisyn Camerota is an American television news anchor for Fox News Channel.Based in New York, Alisyn Camerota co-hosts Fox & Friends Weekend along with Clayton Morris and Dave Briggs. She previously was a co-host on "Fox & Friends First" weekdays from 6:00 a.m. - 7:00 a.m. 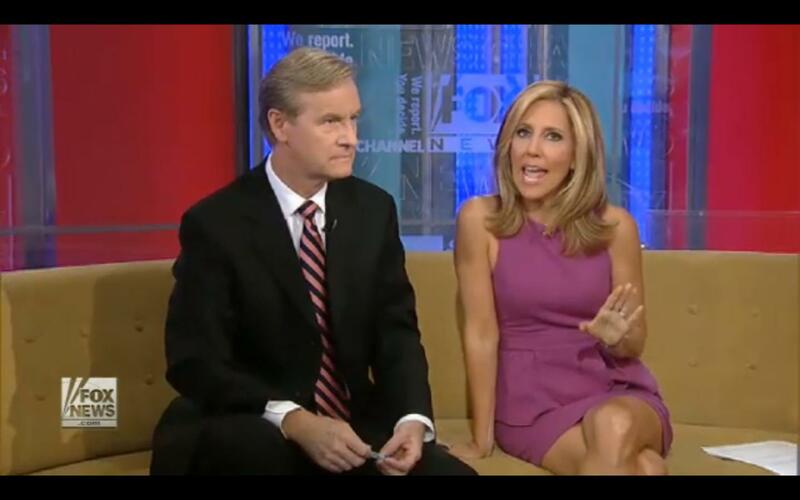 In October 2007, Camerota started her own blog on the Fox and Friends called, "In The Greenroom." 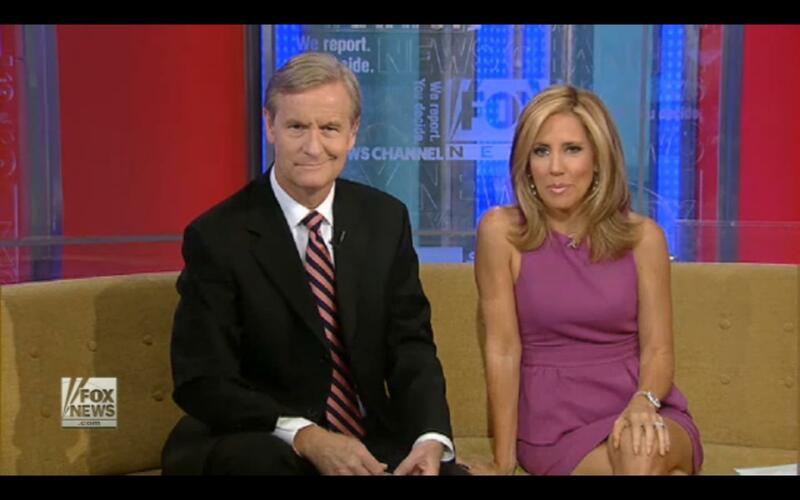 In November 2007, Fox and Friends began an Internet-only segment called, "The After the Show Show." The segment features "Fox and Friends" anchors of Brian Kilmeade, Steve Doocy and Gretchen Carlson, sometimes along with earlier guests or crew members from the cable show and a toy monkey at the end of the Internet segment. This is done live after the main show has finished while, "America's Newsroom," is shown on the cable channel. These videos are available later on the Fox and Friends page on Fox News Channel's web site. Prior to her maternity leave, she was a co-host of the weekend edition of the same program, in addition to regularly appearing on the Friday edition of Fox & Friends 1st.